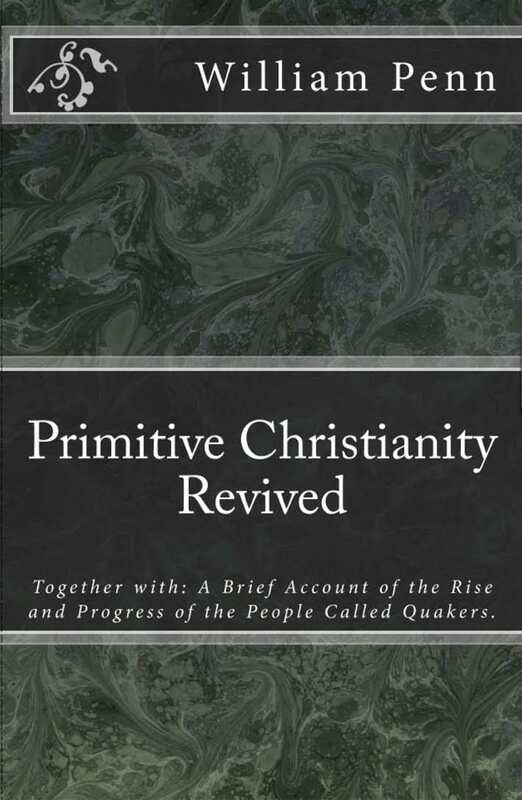 This book is a combination of two separate publications by William Penn, one being his book Primitive Christianity Revived (first published in 1696), and the other, A Brief Account of the Rise and Progress of the People Called Quakers, which originally served as the introduction to the Journal of George Fox (published in 1694) but was later printed separately. The two publications overlapped in their scope, both dealing (in various degrees) with the rise of the Society of Friends, and the distinct principles and practices of this people, and it was thought that these short books could be combined and interwoven in such a way as to present the reader with a more thorough presentation of these subjects than either publication could do individually. Penn begins with an overview of the various dispensations of God in the world, and then recounts the extraordinary work of the Lord in restoring and reestablishing the true light, life, power, and purity of the primitive church through the outpouring of His Spirit in the early Society of Friends.